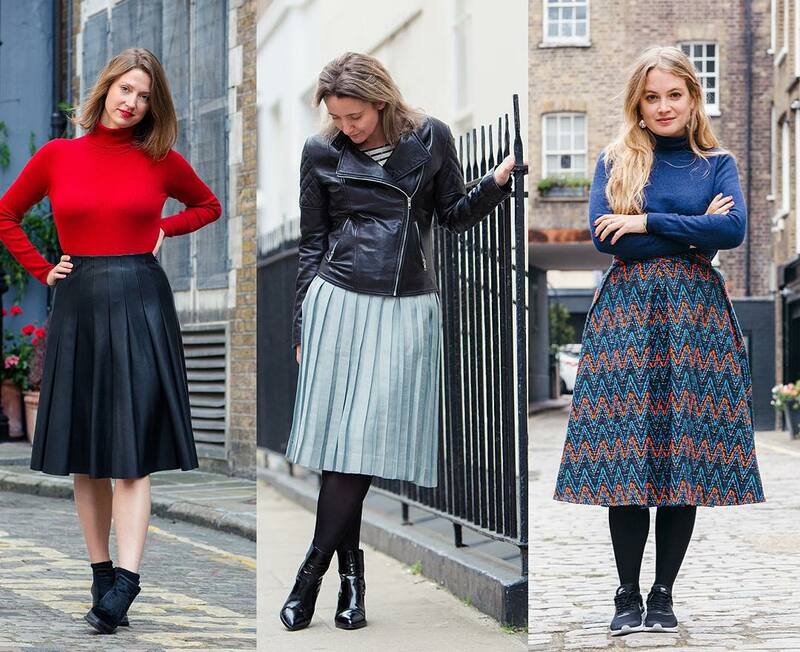 Midi skirts are back in the trend, just like the seventies. 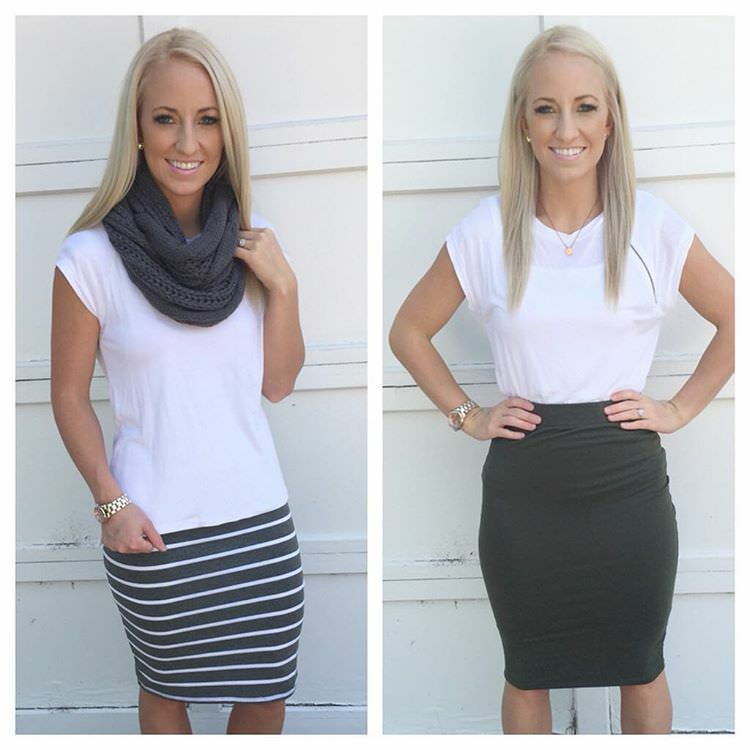 The only trick for wearing these skirts is to combine them with the latest fashionable tops. 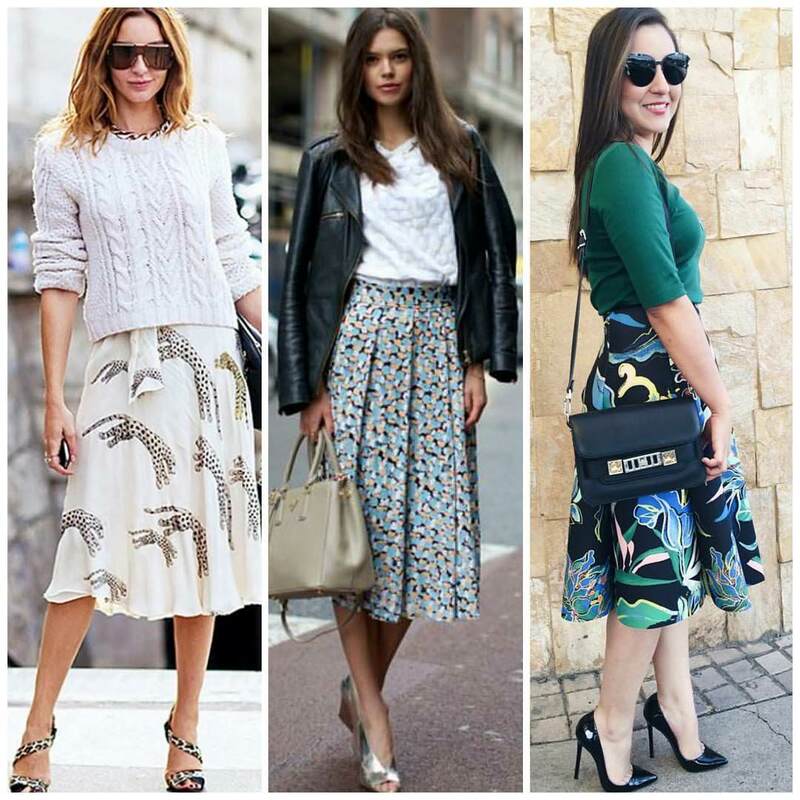 Midi skirts are also great when combined with any other outfit, such as sweater, shirt or a jacket. You can find these fascinating middies in all colors. 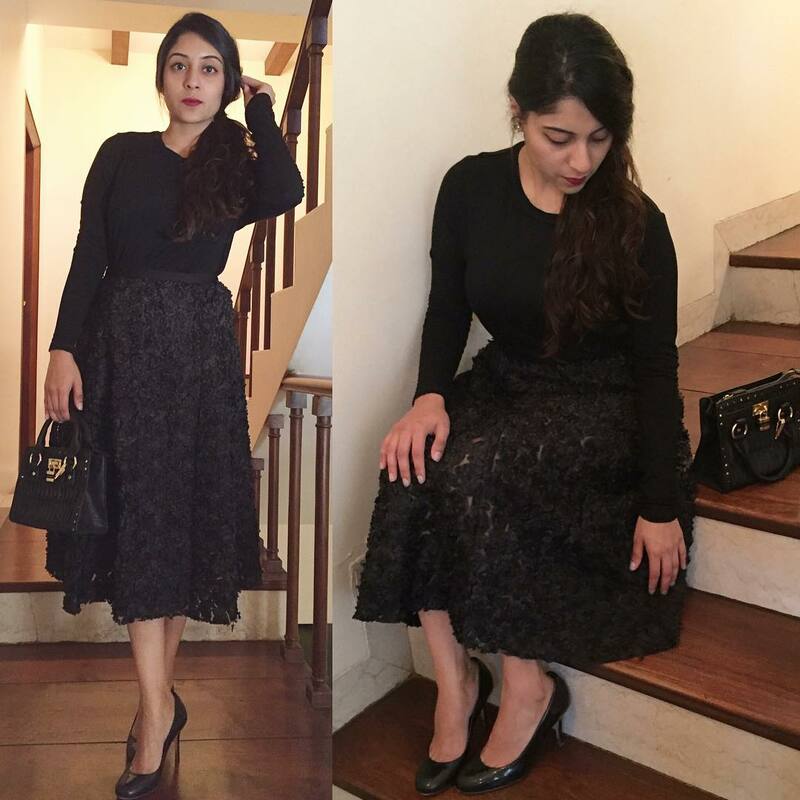 The most significant thing about midi skirts is that you can wear them almost everywhere; to a party, formal gathering, and any ceremony. The dress design is simply going to flatter you every time. You can simply wear a buttoned up shirt with this pastel midi skirt design. So simple and so beautiful, the look is certainly going to flatter you. Perfect for any occasion! Summery and cool, this outfit is a perfection in its own. A sky blue color midi simply combined with chic crop top works very well. Pair them with some jewels to look gorgeous. You are all set to go out. 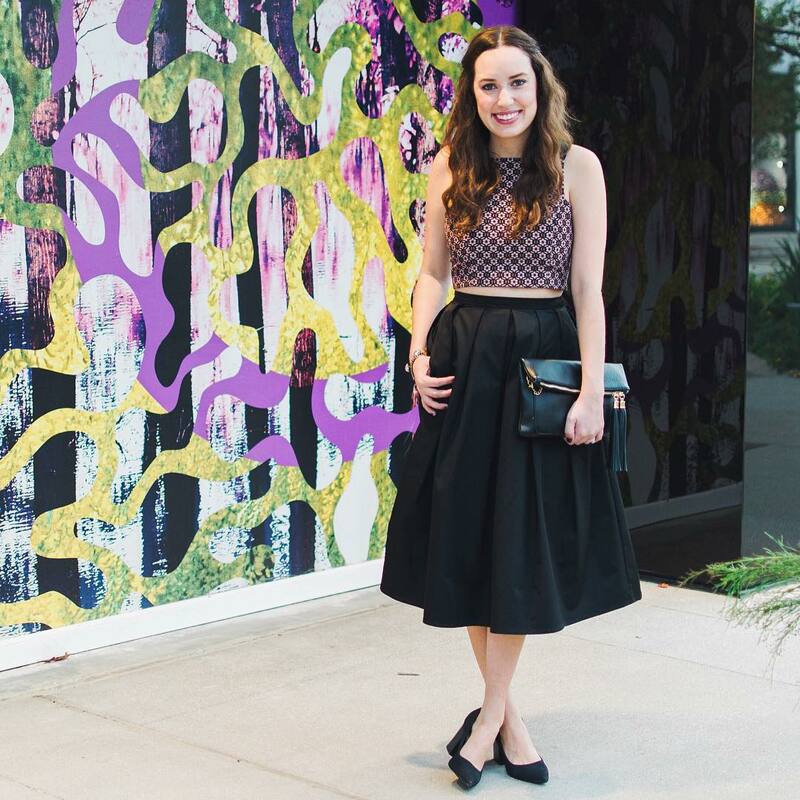 This plated and pasted midi skirt will look stunning with any of your favorite tops. The condition is that they both should not look contrary to each other. Do not forget to wear a necklace and a pair of high heels. 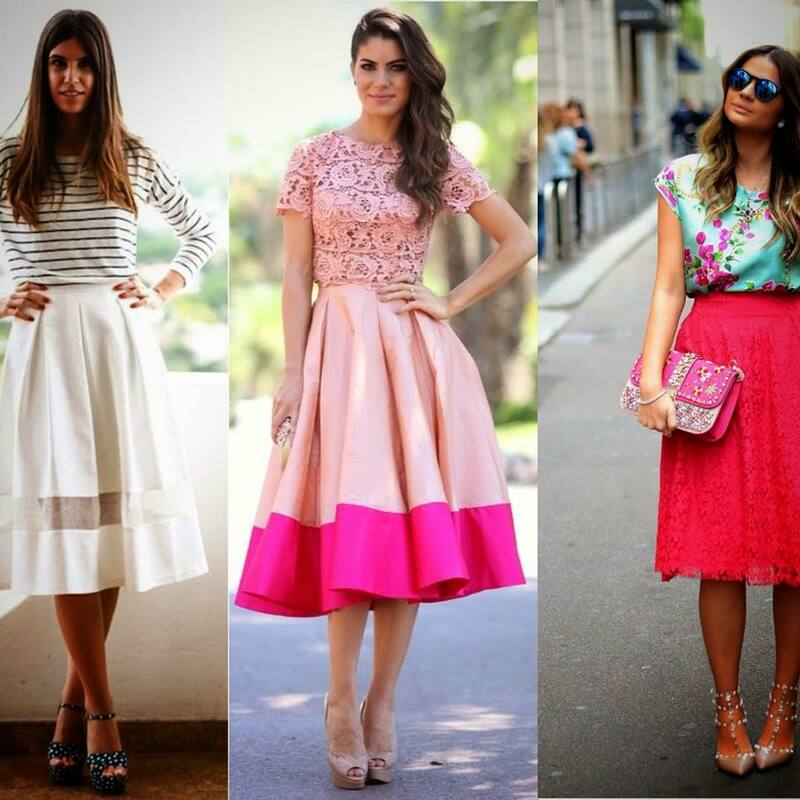 Wearing a tulle skirt will transform your look into an innocent girl without going over the top. Pick a simple top, no floral, and no sparkle design over it. This will really reminisce the traditional days. The perfect way of wearing a midi skirt is to wear without looking too dressed up. 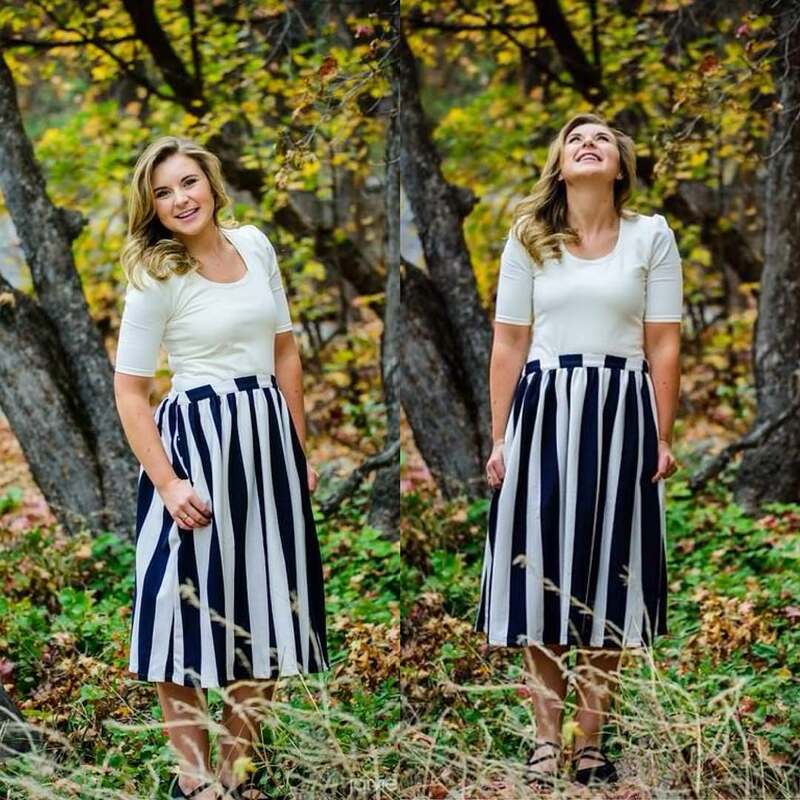 This simply plaid shirt with a leather midi skirt looks effortlessly beautiful. You need not wear too many accessories with it, a simple gold watch is enough. 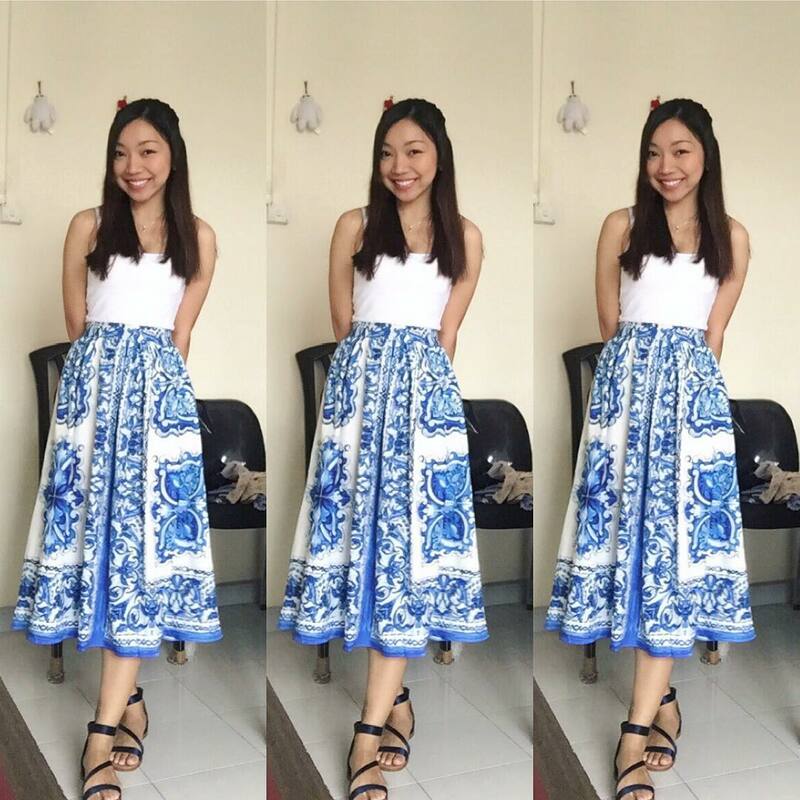 The floral print midi skirt appears cool to the eyes. You can simply combine the midi with a creamy top. It makes for a perfect outdoor party wear. Pink neon midi looks flawless in the spring. All you need to do is to match it with a denim shirt. Wear black shoes to get the perfect look. 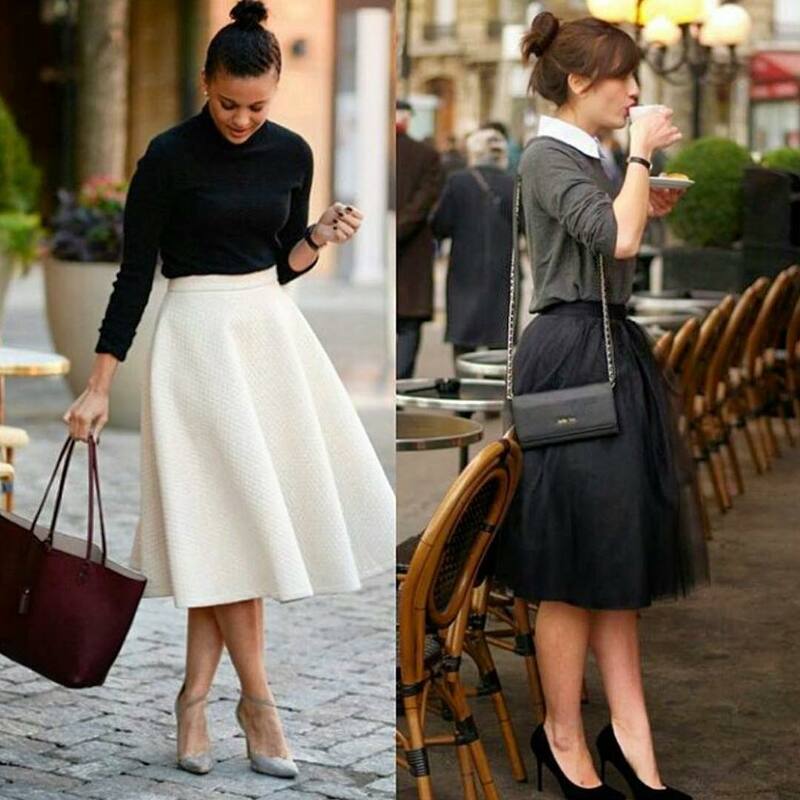 Most of the midi skirts have a reputation of being cool and sweet. But with this midi skirt, you can adopt a funky style. Complete the look with designer funky accessories. Get a large printed midi skirt of cute silhouette and wear a crop top with three-fourth sleeves. You can also clad a long jacket over it. With this polka dots mini skirt, wear a mix stripes crop top. Wear matching shoes and take out a matching sling bag. 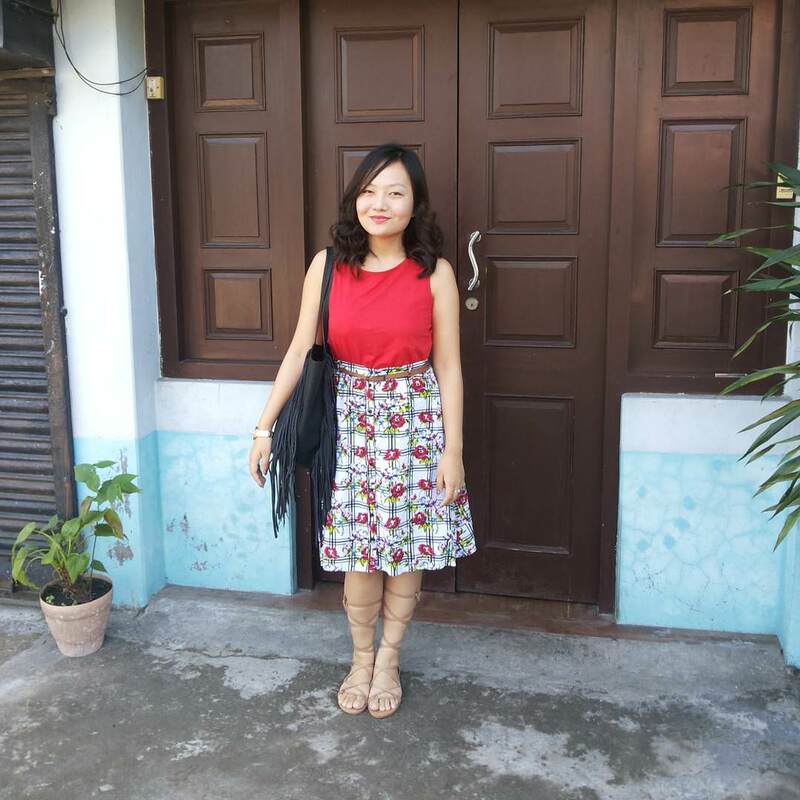 It is said that the midi skirts often suit the girls with a good height, but it is about the height alone. You just need to choose a perfect midi that adjusts with your body shape and size. 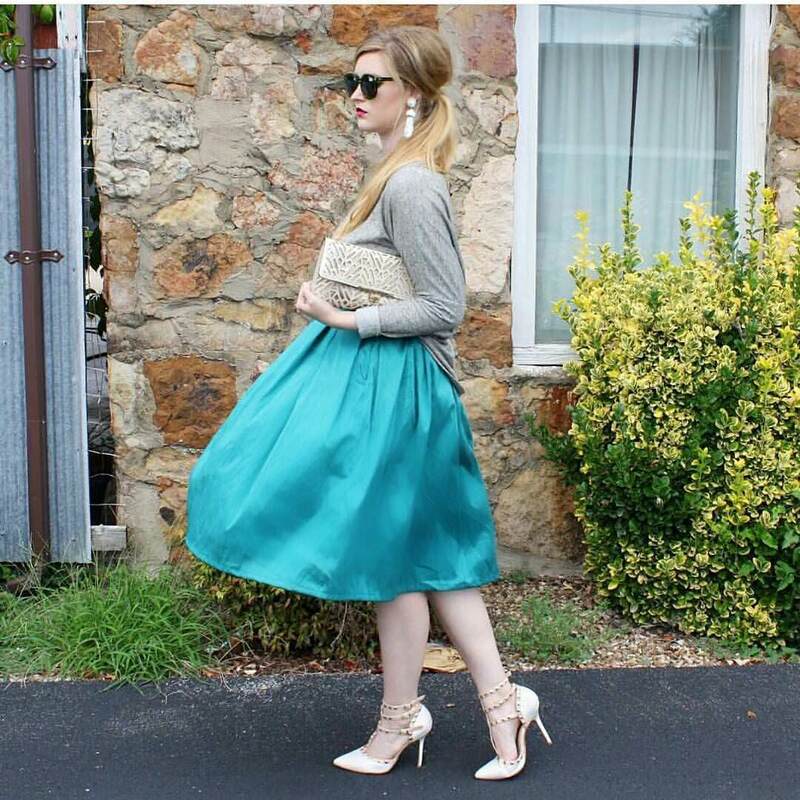 By changing the accessories, you can simply change the complete look with a midi skirt. Wrap a gold braided belt and give a bling to your simple midi skirt.